In the images below are seen an unexpected value for growers using IAS RF90 Wireless Soil Moisture sensors. 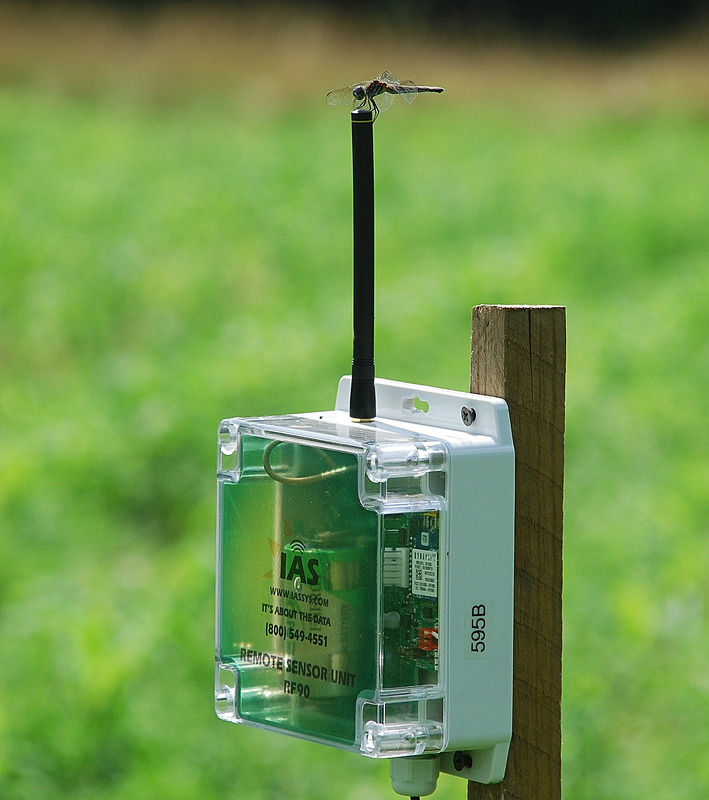 Every sensor added attracts at least one dragonfly. 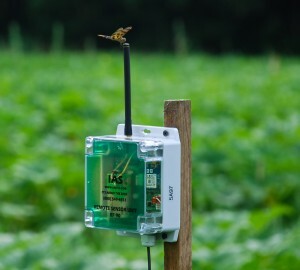 IAS RF90 here shown monitoring young corn. The dragonfly species shown here has remained mostly unchanged for 250 million years. Apparently they are very adaptive. Dragonflies eat mosquitoes and midges as well as other small flying pests. ← Community Harvest Project relies on soil-moisture monitoring to optimize drip irrigation.